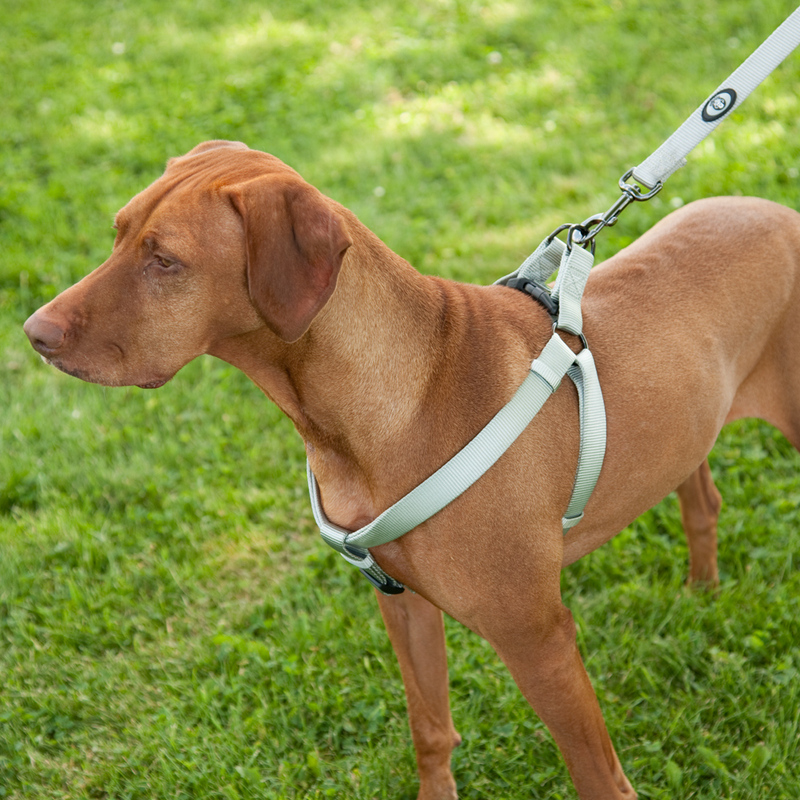 Have you ever considered giving your dog harness instead of collar? Owning the same functions as collar, dog harness is piece of equipment for dogs, but it offers more protection effects to dogs’ body. To prevent possible trachea and neck injury, a versatile harness is a great alternative to a collar as harness can eliminate pressure form dog’s neck. Meanwhile, from a training perspective, dog harnesses are useful for teaching your pup not to pull as the pressure from a harness is more evenly distributed around your dog’s body. Besides, some crafty dogs are occasionally able to slip their heads out of their collar, but since a harness fits around the whole body, pup is less likely to accidentally escape. There are more harness styles to choose from than ever before, different harnesses own different advantages and benefits. 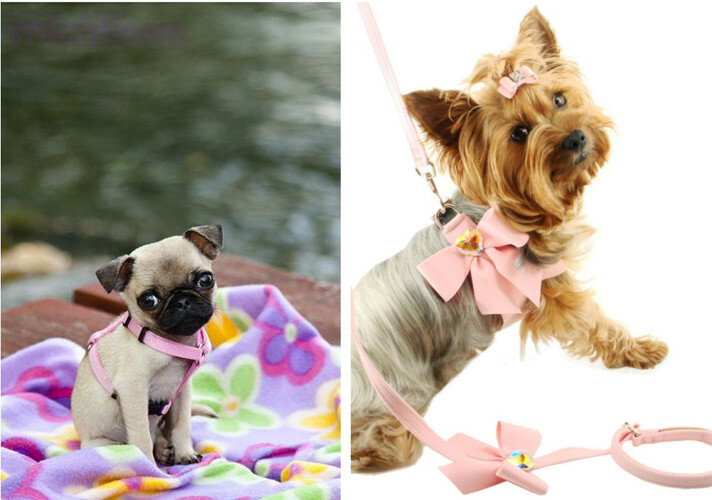 According to the material, there are there major types of harnesses: nylon fabric harness, leather harness and canvas mesh dog harness. Leather harness is the most expensive one in three of them, nylon fabric harness is in lower price and canvas mesh dog harness is durable and more comfortable. In addition, there are many different styles for your consideration: K-Style harness, all-in-one and lead style harness, buddy belt harness and so on. 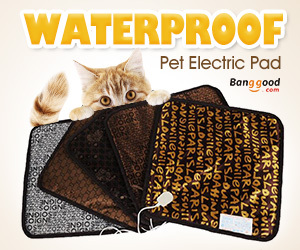 There must be one which is suitable for your dog. 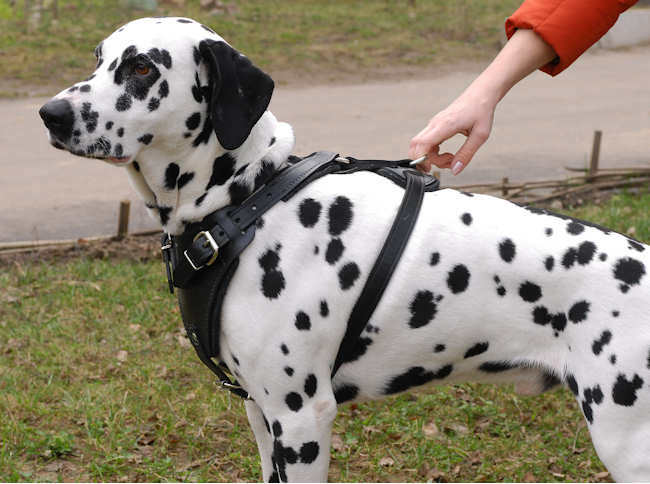 Before you purchase dog harness, do not forget to measure the size of your pooch. Ensure the harness can easily slides over your dog’s head or around his body and he is able to move comfortably and freely, but it should still be snug enough so he can’t slip out of it. If the measurements of your dag fall in between two sizes, you could order the next larger size. 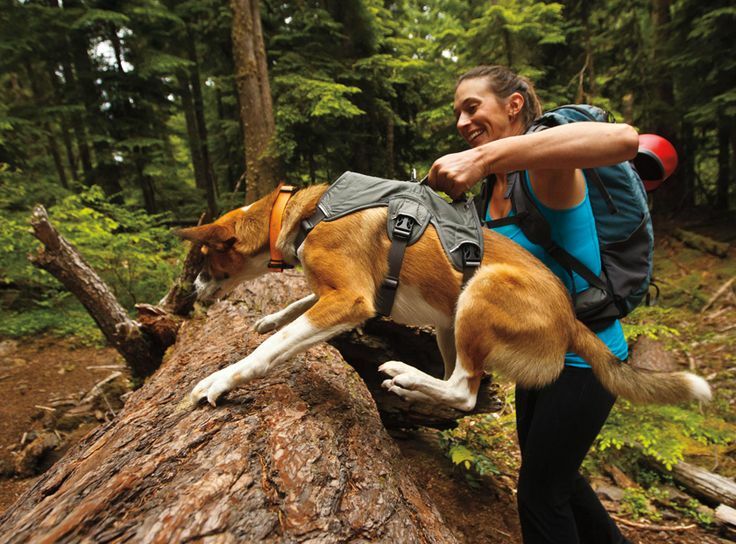 To get better dog supplies like harness could give your dog healthy life.